This genuine OKI Magenta High Yield Toner Cartridge ensures outstanding print quality and works for longer with your OKI laser printer. 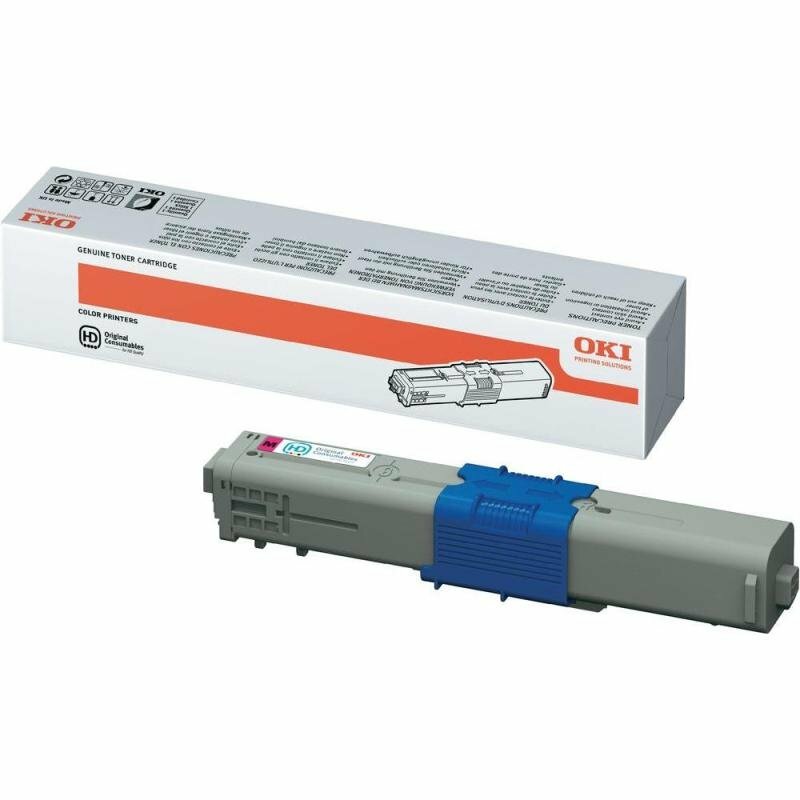 Order a new toner cartridge when you see a Toner Low message on your OKI printer, or when you notice faded print or colour. Then replace it when you see the Toner Empty error on the display to resume printing as quickly as possible. 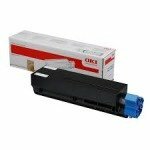 This high capacity cartridge contains extra toner for a yield of up to 5,000 pages.